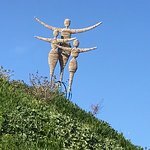 The way the sculptures are displayed is lovely with flower meadows and cacti between the sculptures. 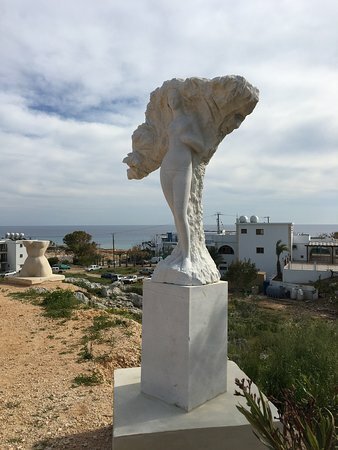 At present there are several hundred sculptures starting in2014. 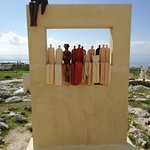 There seem to be several artists in residence each month and you can see them working. 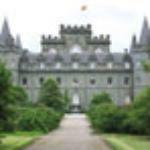 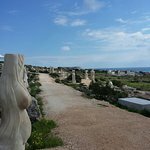 This place is free entrance and it is a very nice place to have a stroll and relax while looking at beautiful sculptures. 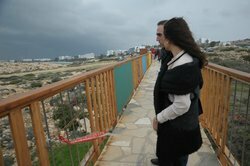 The views upon the see are wonderful. 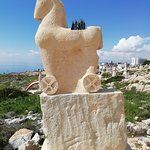 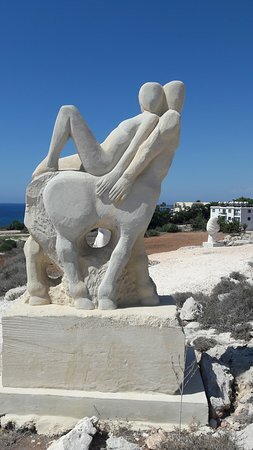 Different type of sculptures around, was good for killing an hour of time but not much more, advantage was that it had beautiful views over the rest of Cyprus. 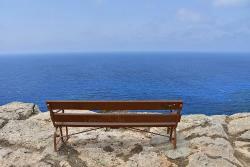 It was a nice experience with a nice landscape of the sea. 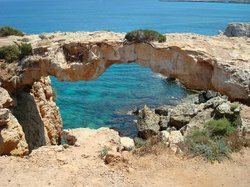 Very close to our hotel where we stayes- Grecian Bay hotel. 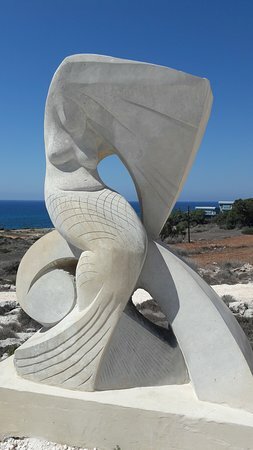 Good choice for a day where you are not on the beach. 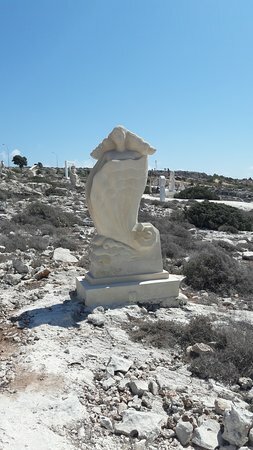 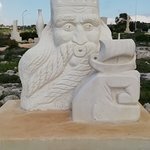 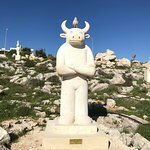 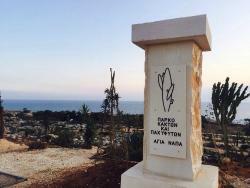 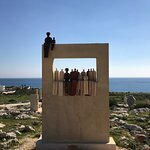 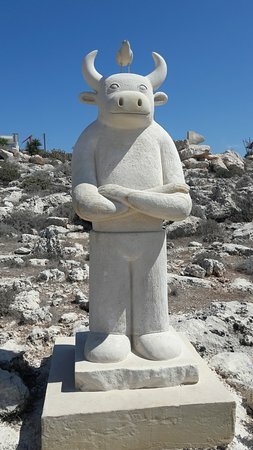 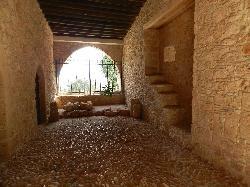 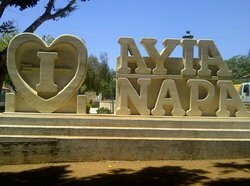 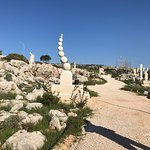 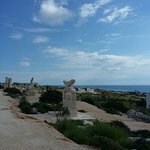 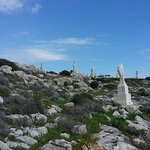 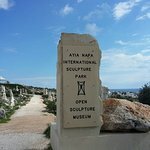 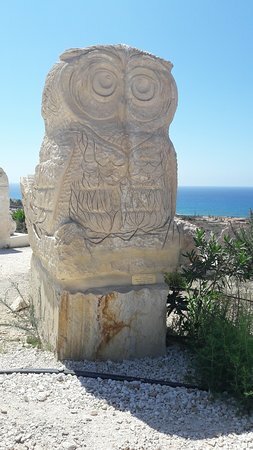 Get quick answers from Ayia Napa Sculpture Park staff and past visitors.